"THE LAMP, LIGHT AND EYE OF GOD"
We are glad to present a brand New Year record by Franck Biyong for a tribute to legendary band SANTANA. This very special musical celebration of Afro-Latin-Rock Music will delight you and features performances of some of East Africa’s finest instrumentalists such as Asaph Uzele on Bass, Emma the Drummer and Percussion Ensemble Debe Debe. Afro rock is a style of rock music pioneered in the late 1960s and early 1970s by Nigerian acts such as MonoMono, BLO, Ghana’s Alhaji K. Frimpong and the Pan African super group Osibisa. Franck’s musical instincts were awoken in a Baptist household and sharpened by Makoune, Assiko, Electronica, Funk, Rock and Jazz. The Electric Guitar would later become his tool of trade. These Musical Roots transplanted to Mexico and the US are exactly what SANTANA always showed a sharp awareness of when he long ago declared in an interview: “And you know, again, the roots of all our music comes from Africa”. Franck and his band therefore proudly present a “cross-back” thrilling performance showcasing the many links between Africa’s polyrhythm and the many artistic expressions it originated in the New World. 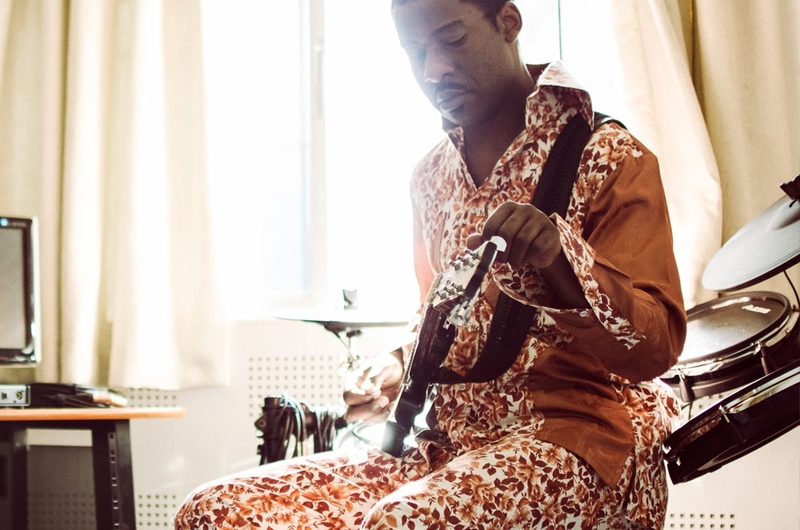 The Afrolectric mastermind re imagines a cosmic 70's jazz sound. is set with yet another body of work he calls ‘Evening Prayer’. 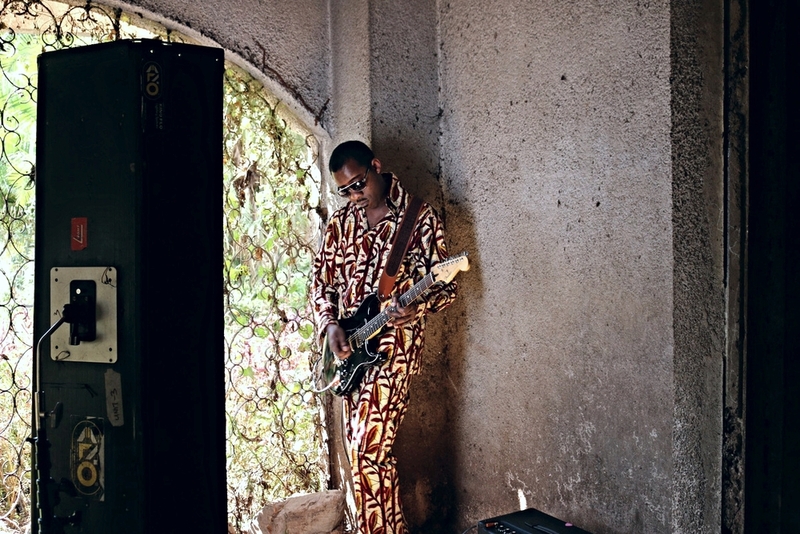 the Yaounde based and world touring act is giving the jazzy effect needed for those evenings of meditation. of nurturing the music business for themselves"